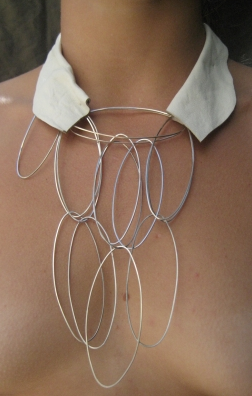 As soon as I saw Rebecca Deans‘ jewelry on the Art Forward blog, I flew directly to her website. I recommend that you visit too. Quan he vist les peces de la Rebecca Deans al blog Art Forward me n’he anat directe al seu web, us hi recomano una passejada. This entry was posted by Montserrat Lacomba at 7:04 am. | This post has 3 responses. 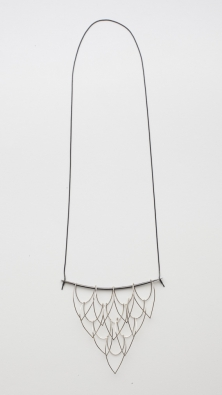 This post is filed under Blog, USA and tagged with contemporary jewelry, Rebecca Deans. Yes Rebeca Deans really makes some interesting pieces. I have just launched a new ArtForward blog and will be blogging from there from now on: http://www.artforward.dk. I hope you will like it. See you – and thanks for an inspiring blog. Your new blog looks great, congratulations! hi Montserrat! what an amazing work Rebecca makes! very inspiring, thank you, gracias!